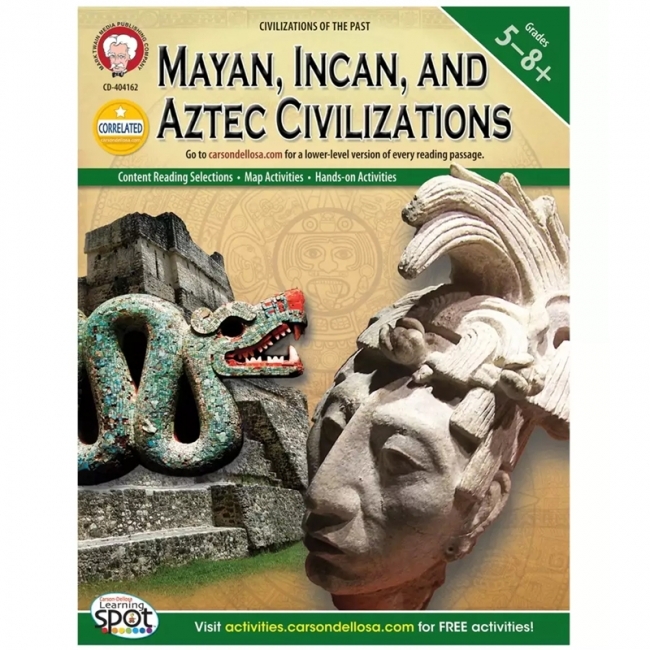 These contemporary, eye-catching, educational, and FUN resources are must-haves for use throughout the year and especially in February! Excellent content and reproducible activities make it easy to teach about the wide range of events, people and places impacted by black history. 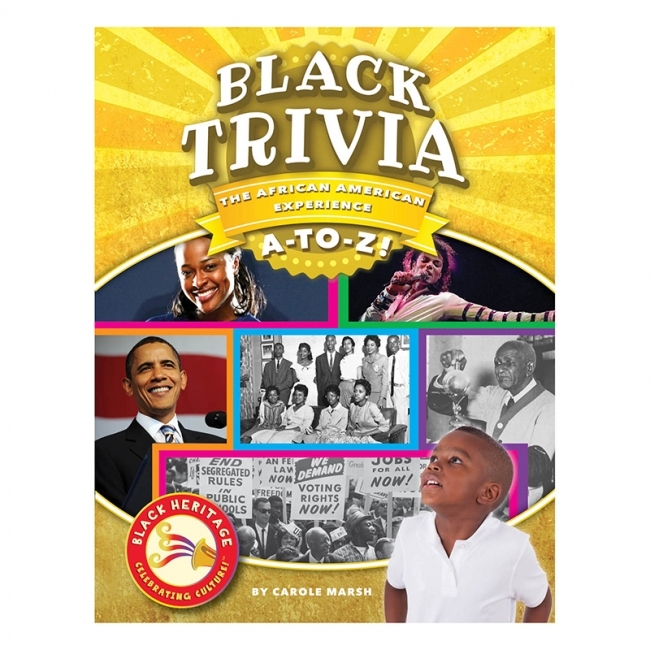 Award-winning author Carole Marsh wrote each book with her passion for bringing multicultural topics to life for all children, regardless of their ethnic background. 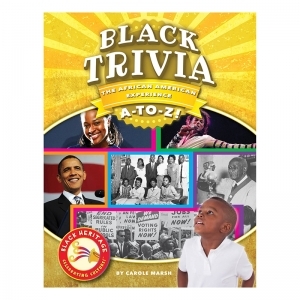 Set includes Black Trivia, Best Book of Black Biographies, Celebrating Black Heritage: 20 Days, Monumental Moments in African American History, Black Heritage Gamebook, Big Book of African American Activities, Coloring Book, Big and Mini Timelines, African American Heroes Bulletin Board and Borders. This contemporary, eye-catching, educational, and FUN Our Black Heritage Coloring Book is must-haves for use throughout the year and especially in February! Excellent content and 24-reproducible pages make it easy to teach about the wide range of events, people and places impacted by black history. 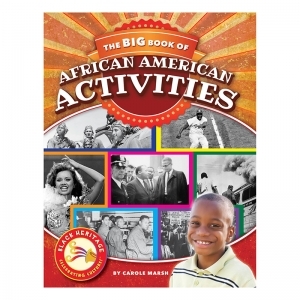 Award-winning author Carole Marsh wrote each book with her passion for bringing multicultural topics to life for all children, regardless of their ethnic background. 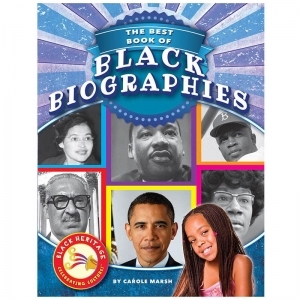 Each bio proves to young readers that you, too, "can do!" 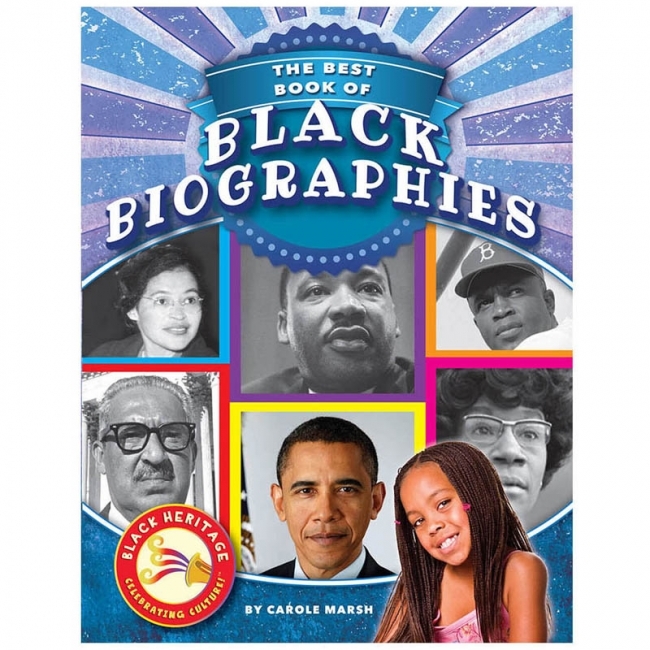 The educational Best Book of Black Biographies tell about how other people had to live their lives, how they chose to live their lives, and how everything you learn and do becomes a part of you that can often go on and do great things in spite of (and often because of) a hard life, poverty, discrimination, handicaps, and other negative things that only you can turn to a positive! 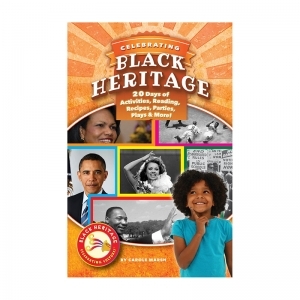 This fascinating 35-page reproducible book also includes quotes, black history trail, noted black Americans, black servicemen, black lifesavers of the Outer Banks, and black heroes of September 11th. 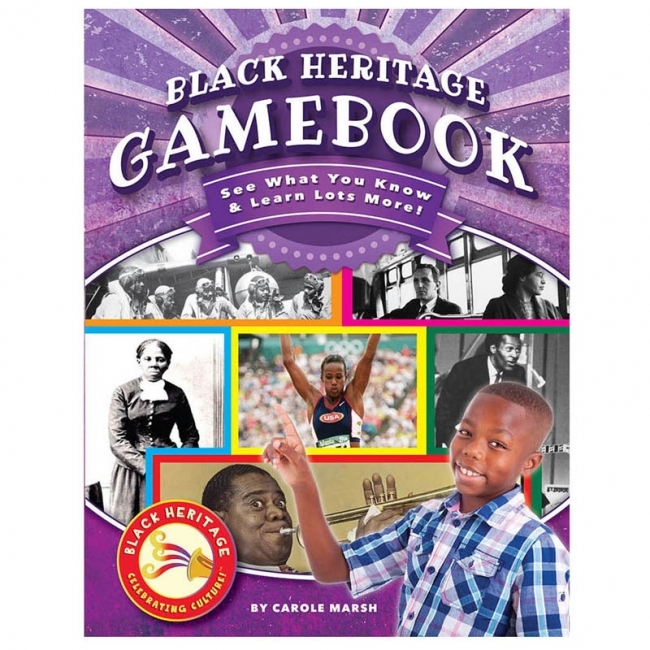 The Black Heritage GameBook, See What You Know & Learn Lots More book is a book for all ages: math, reading, history, writing and more! These games can be played for speed or at a child's individual pace. While tracking points, anticipation will mount and confidence will soar! 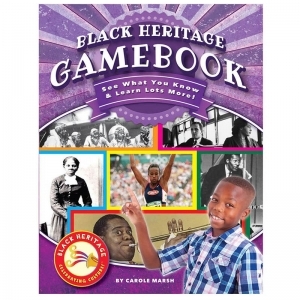 However you decide to organize play with this 32-reproducible GameBook, every child will learn and retain important facts with motivation and encouragement along the way. 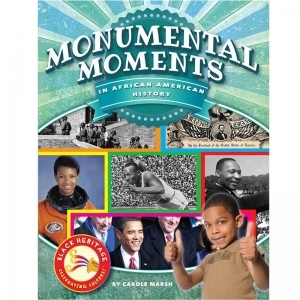 In the Monumental Moments In African American History book, kids will learn about African American men and women who have dreamed big, lived large, and died for what they believed in. They will learn of events that impacted and changed the way a nation embraced people of different cultures. Lessons of individuality, tolerance, and persistence abound. 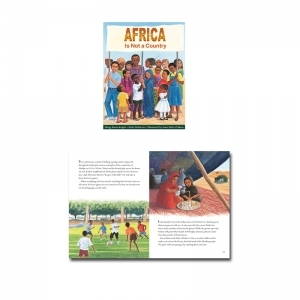 Enter into the daily life of children in the many countries of modern Africa. 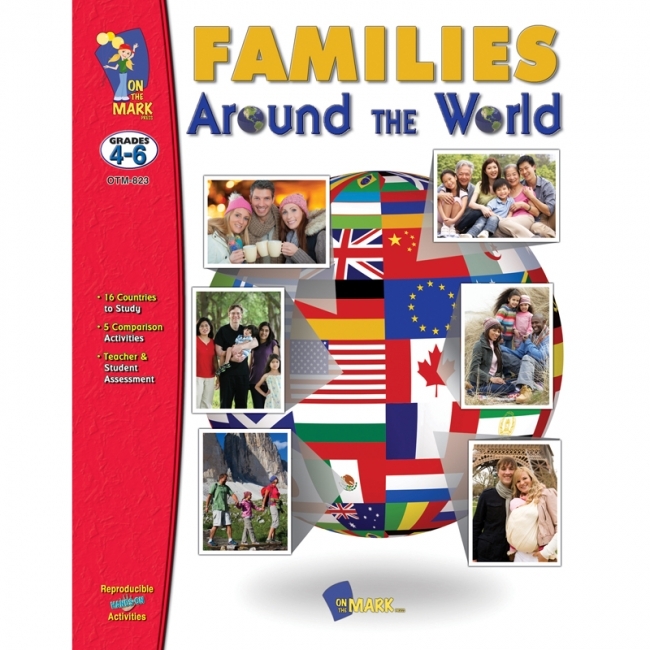 Countering stereotypes, this book celebrates the extraordinary diversity of this vibrant continent as experienced by children at home, at school, at work, and at play. 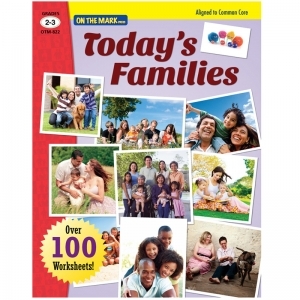 A game with a wheel to build different kinds of families. 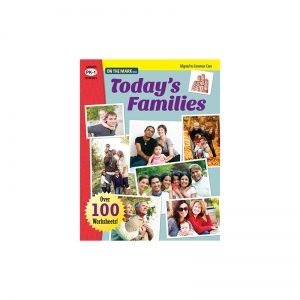 It helps children undestand the different kinds of families children may encounter in modern society. 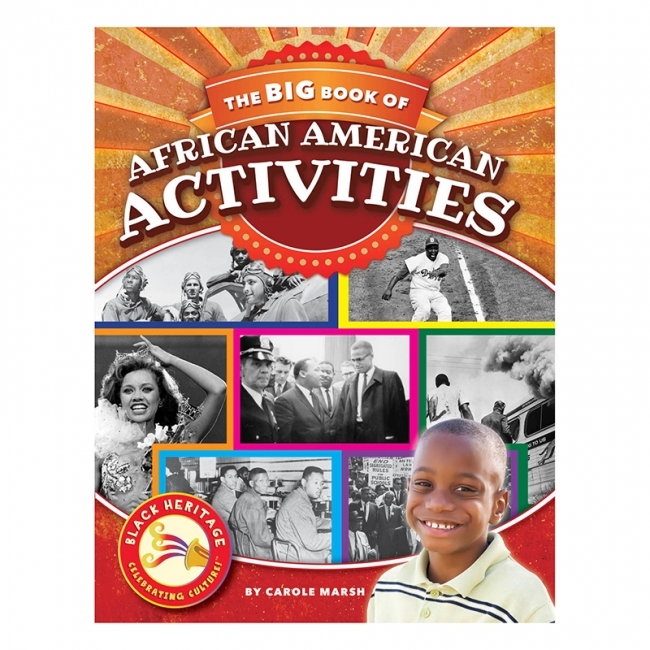 It encourages a respect for diversity with activities involving moving and building. Includes adult and children bodies, different skin colors, different hair colors, and different genders for children to place as many mixes of families as they can. Includes 33 pieces, 1 roulette, 2 adhesive sheets, 16 activity sheets, 1 instructional brochure. 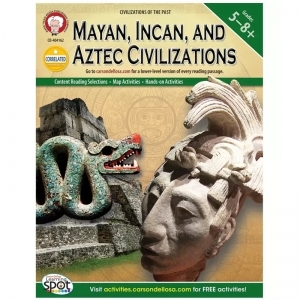 Each Social Studies Readiness Flip Chart Set includes 10 double-side, laminated charts, each 12" x 18". Side 1 features graphic overview of topic while side 2 is "write-on/wipe-off" activity chart. Spiral-bound on a durable, free-standing easel, each Flip Chart Set also includes Teacher's Guide featuring detailed teaching instructions along with copy-masters & activities. 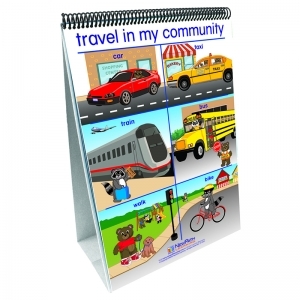 Topics covered: Neighborhood Community; City Neighborhood; Farming Community; Community Helpers; Travel in My Community; Community Fun; School Community; What Happens at School; School Helpers; and My Home. The MySELF Bookshelf series is a delightful collection of illustrated stories that encourage social awareness, self-worth, and strong relationships with family and friends. These have been found to be key components in developing social and emotional learning skills at a young age. Social responsibility is the natural outreach of healthy family relationships that in turn, nurture a child's state of well-being. In the social awareness set, children are introduced to their connection with the wider world. The stories teach discernment, teamwork, creative thinking, compassion, and care of the environment. 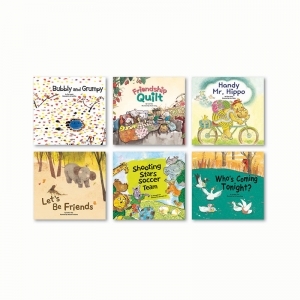 Internationally recognized early reading author Joy Cowley served as the language arts consultant on this series designed to help develop social and emotional learning through thoughtful text and beautiful illustration. 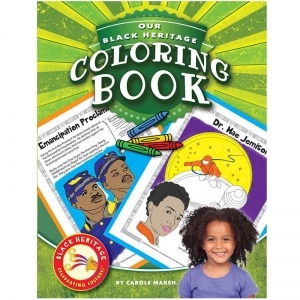 Each book contains a note to caregivers, a story coaching letter, and an online reader's theater. Aligns with Common Core Language Arts Anchor Standards for Language Arts while teaching social and emotional learning concepts. 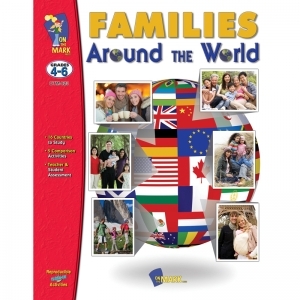 Students will gain an understanding of the different family structures and the diversity and cultural differences found within families; develop respect for others who come from different backgrounds than themselves; accept and celebrate differences in their classroom society as well as large societies; understand the roles and responsibilities of various family members; learn how family traditions and activities work together to build a strong cultural and family identity that strengthens family relationships; be able to recognize that strong families working together from within, help to create strong communities. 111 pages.